Here is a voki. (3) animal: butterflies If you ask me what is my favorite animal is. I would say butterflies. If you ask me what my pet would be. I would scream butterflies. They are very wonderful to see. They are the best I love the blue butterfly. here is a link about butterfliesclick here. (4) Singer: Selena Gomez I love her because her songs talk to me. She is the best singer I ever heard. I would do anything to meet her. she is awesome. She can sing like very good. I love her voice. Here is a picture of Selena Gomez. 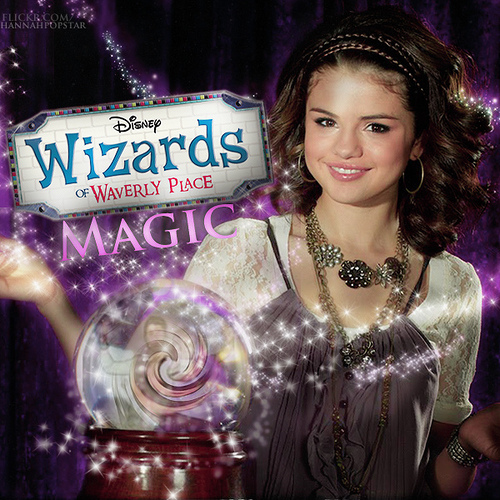 [caption id="attachment_4254" align="alignnone" width="344"] Photo Credit: Selena Gomez & The Scene via Compfight cc[/caption] (5) Tv show: Wizards of Waverly place I am really sad to see it end. I love it because it makes me believe in magic. for example I think every thing I do is magical. I love watching it because it makes me think I can make my own spell. [caption id="attachment_4257" align="alignnone" width="500"] Photo Credit: NEW ! [WWW.FLICKR.COM/PHOTOS/MILEYLIGHTS] via Compfight cc[/caption](6)Song: summer's not hot I love it because the words make me just want to jump in the pool. In the summer I just love to hear it. My sister even likes it. WE sing it everyday even sometimes at night. This is the link to the song. Click here. (7) season: Spring I really love spring. I even wrote a poem about spring. I love spring because my birthday is in the spring. ( To bad I have to go to school.) So if you want to see it I would put the link. To see it click the word Spring. Spring (8) Sound: Waves I love the sound. 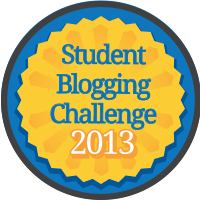 If you want to know why I made a blog about it. Do you like the waves if not what is your favorite sound. here is the blog I made. What do you think about it and that is why I love the waves. (9) Actress: Selena Gomez She is the best actress there is. she is awesome. I really like her. She is my role model. I like to pretend to her. Even dress up like her. (10) Movie: Monster high Friday Nights Frights I love monster high. I love it so much. I want everything that has to do with Monster high. I buy things that are monster high because I love it. Very lovely! I like how you added things that I never knew about, and I must say: I'm very impressed that you improved. You could've added more details, though. I'm reading paragraphs with sentences that should be combined. Anyway, keep on writing! I never knew you LOVED Summer's not hot! There's other things I don't even know about you too! You could've put some pictures. Also you could have embed your voki so we could just click it. Great job anyway!